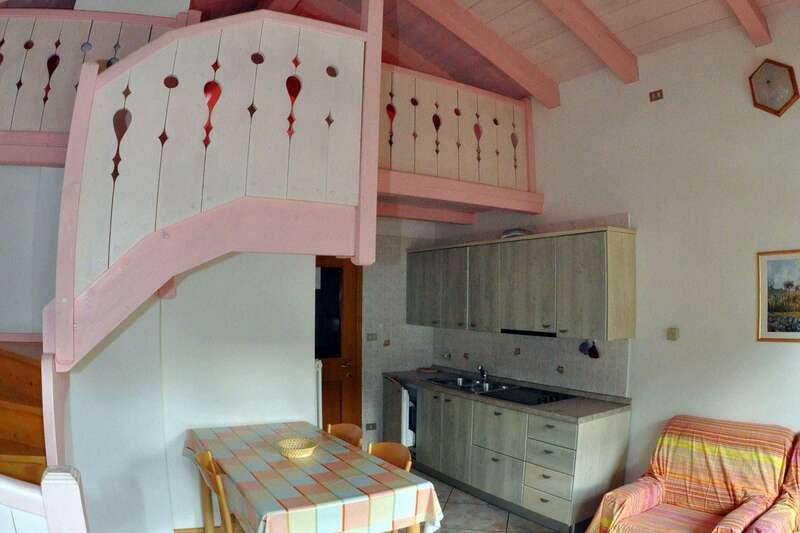 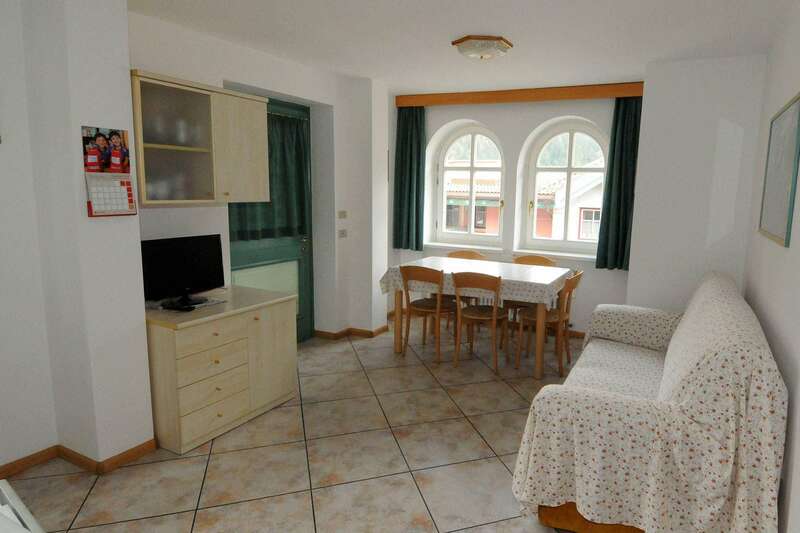 Casa Mesdì in Pozza di Fassa, is in a quiet and residential area. 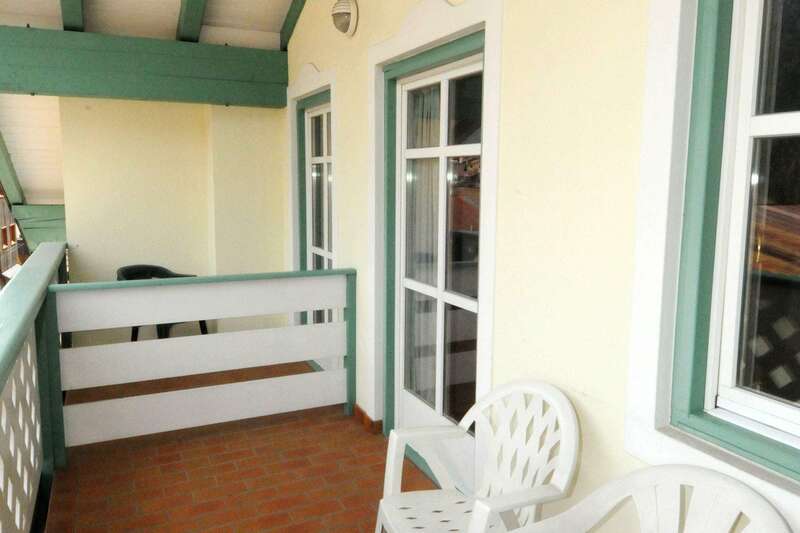 The apartments from 2 to 5 beds, have all a balcony or terrace, a kitchenette with ceramic hobs, and a washing machine. 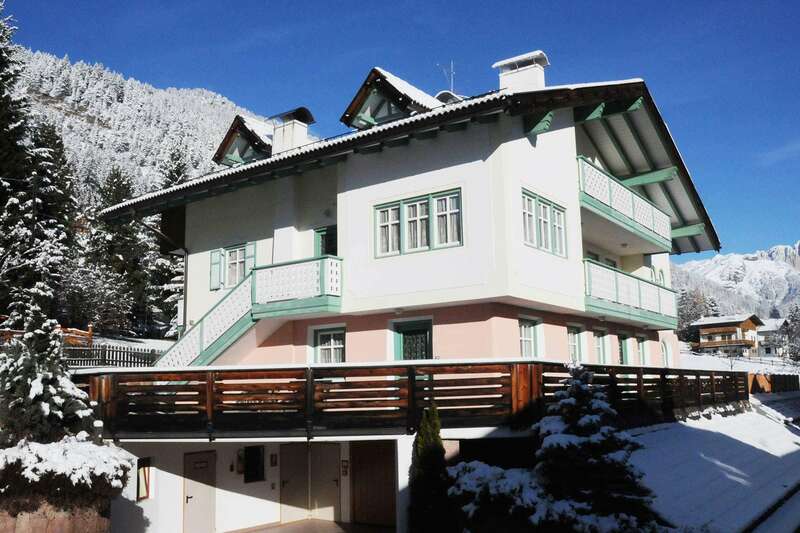 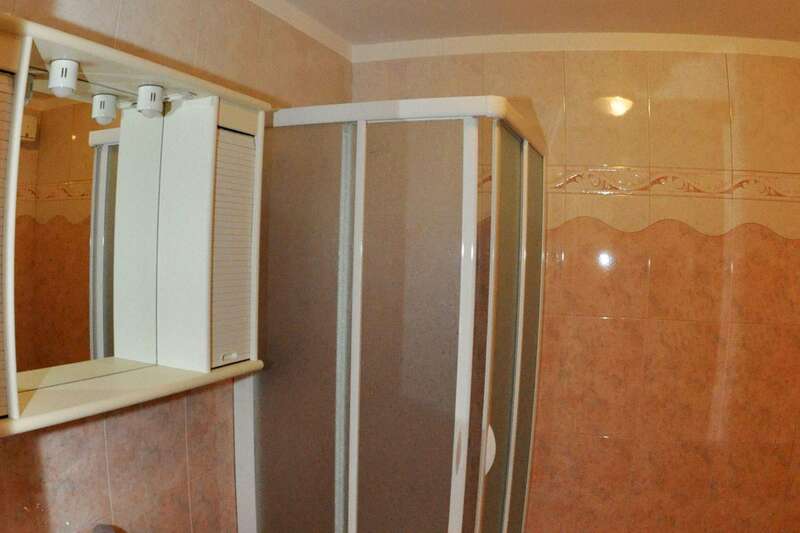 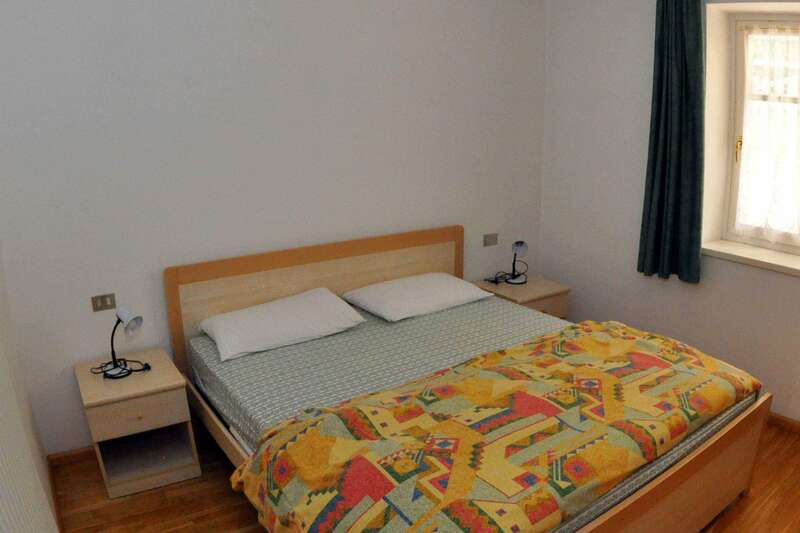 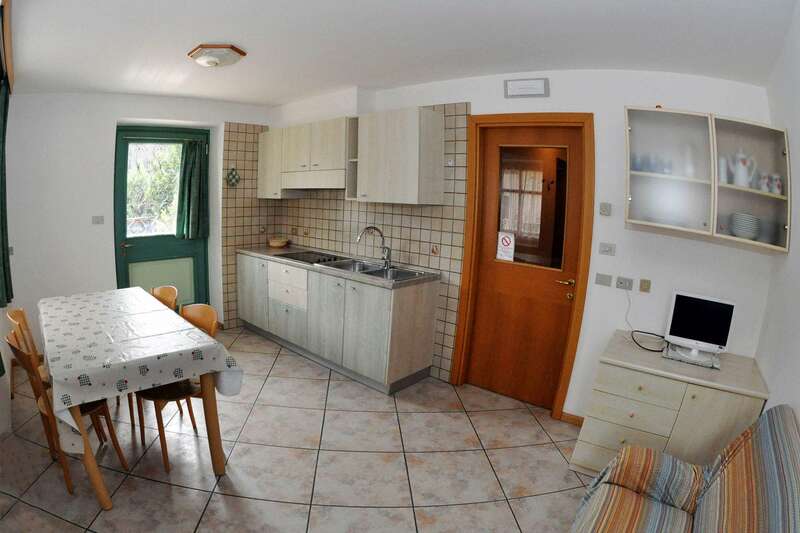 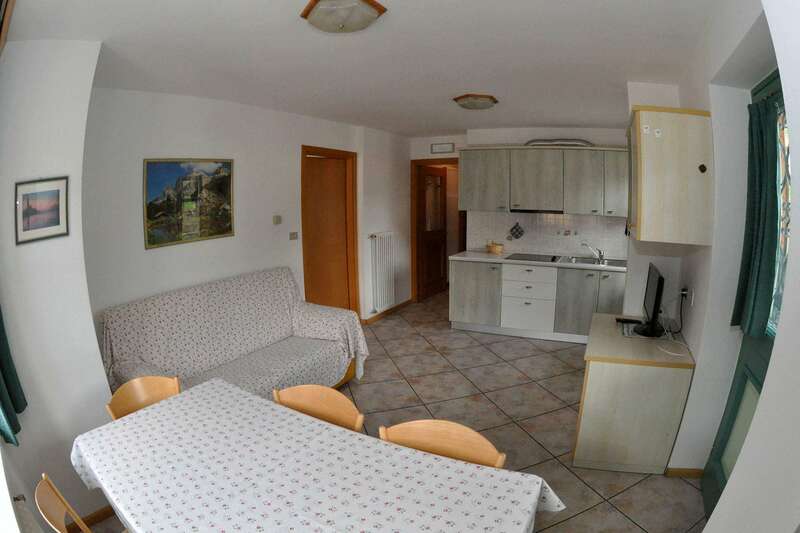 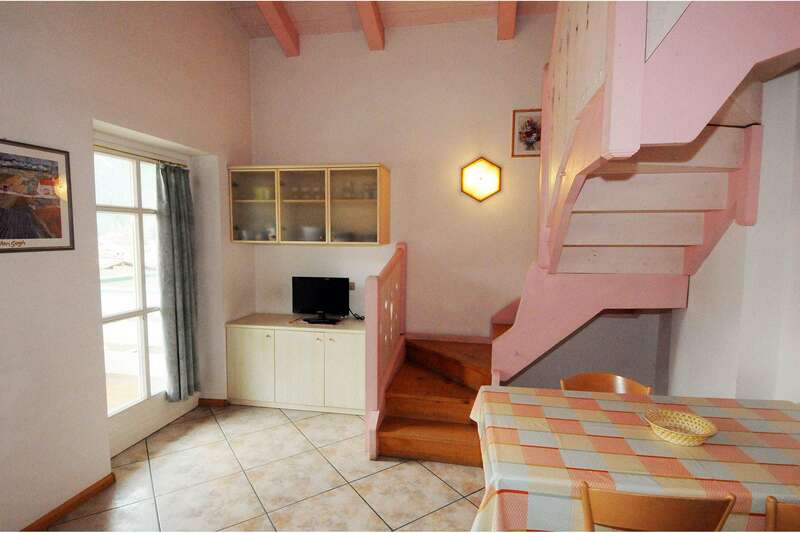 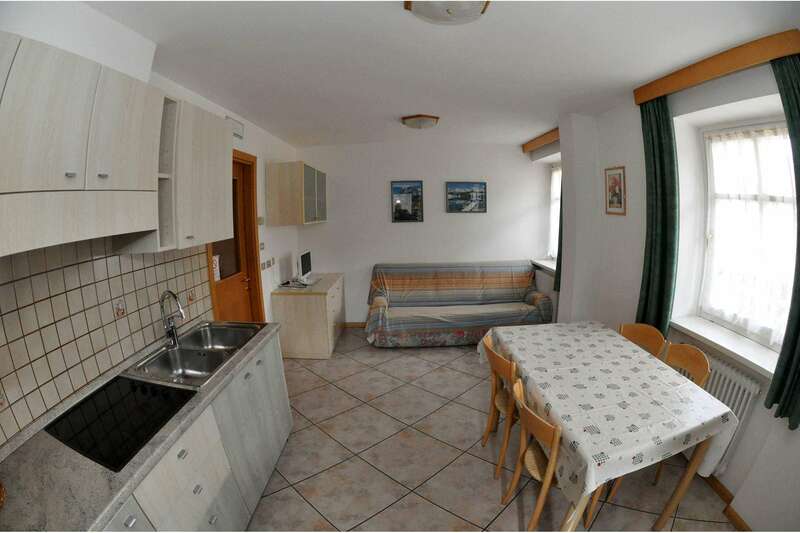 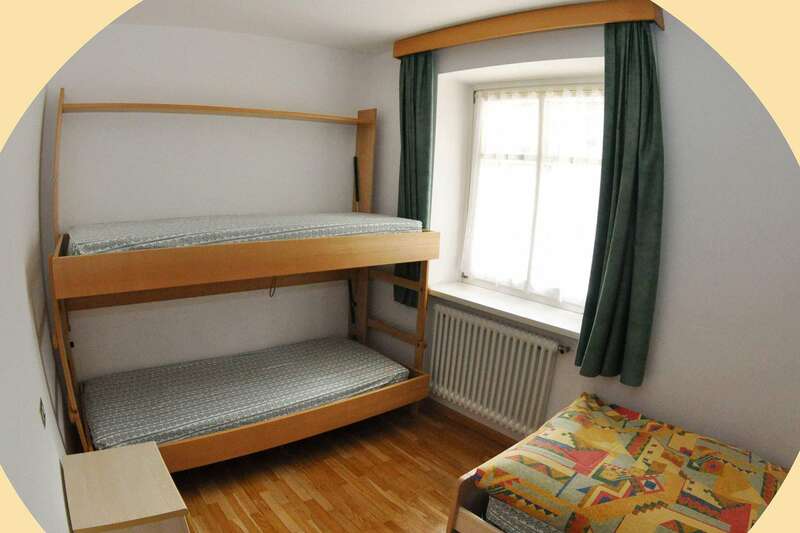 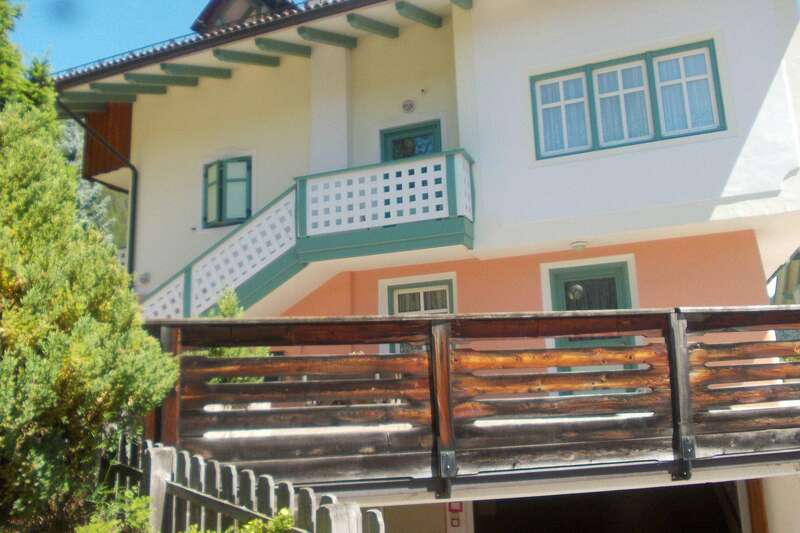 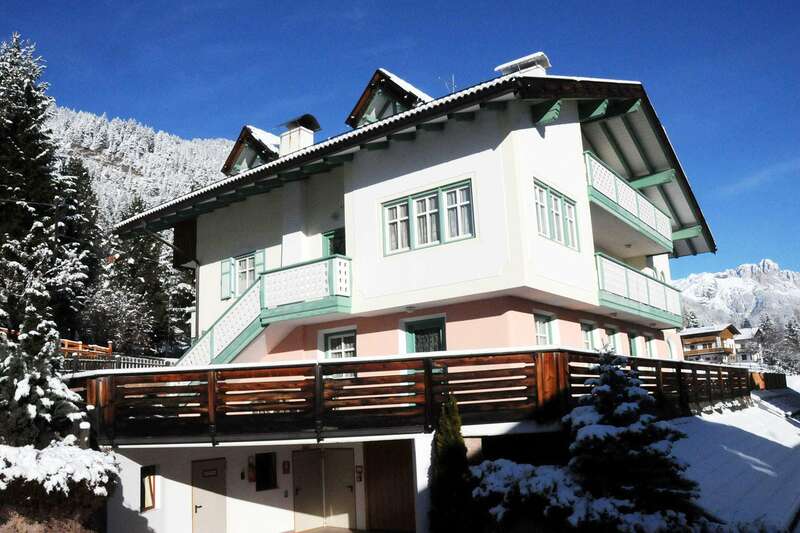 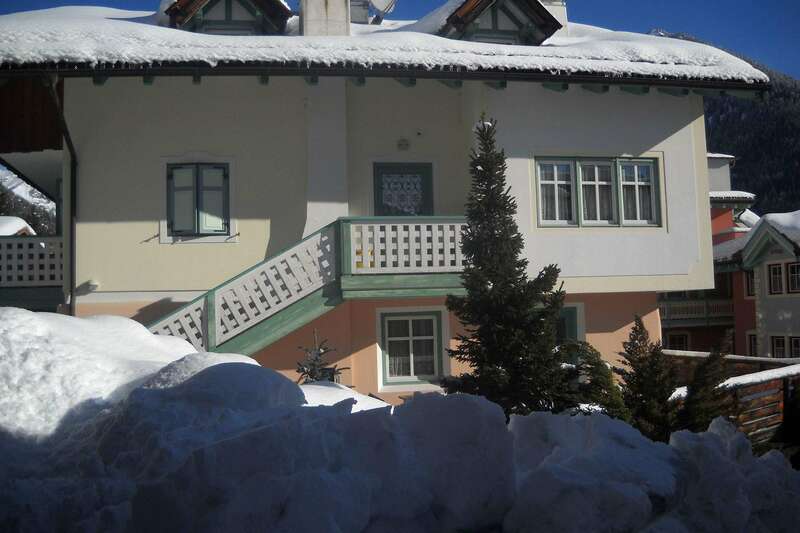 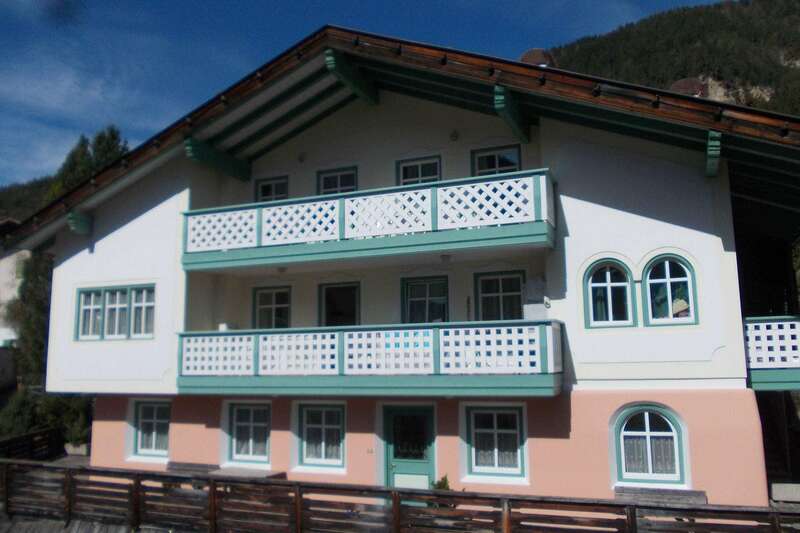 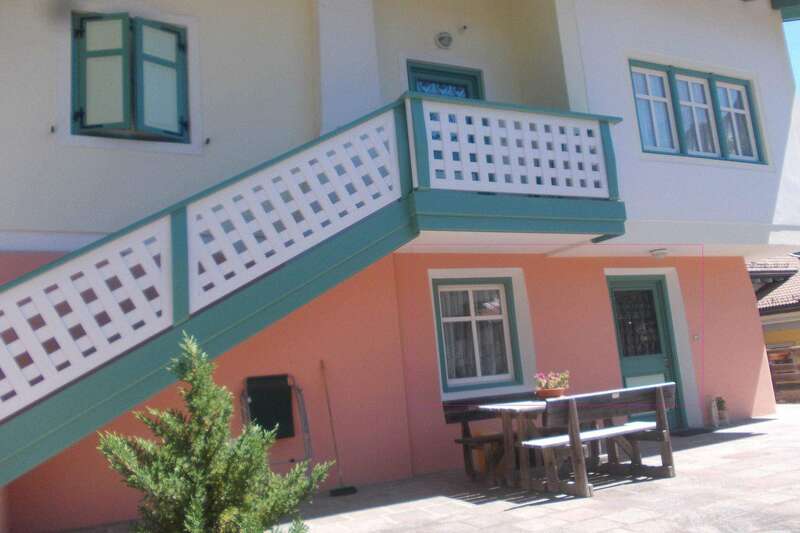 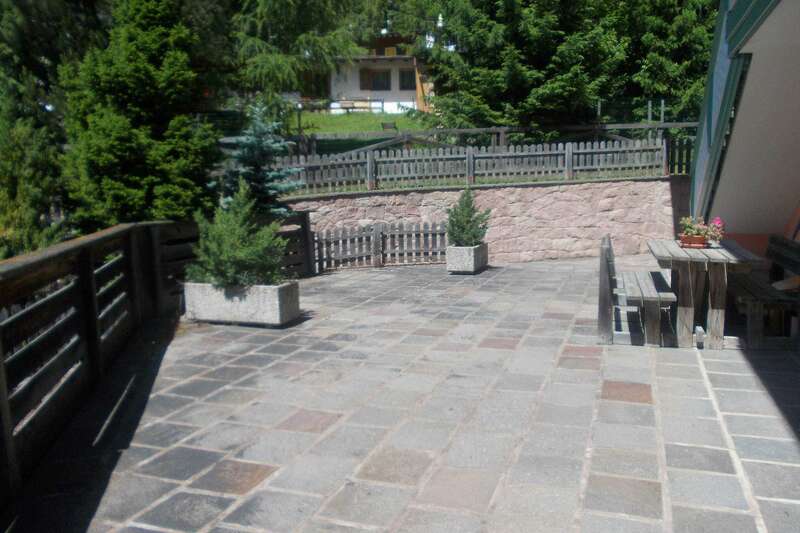 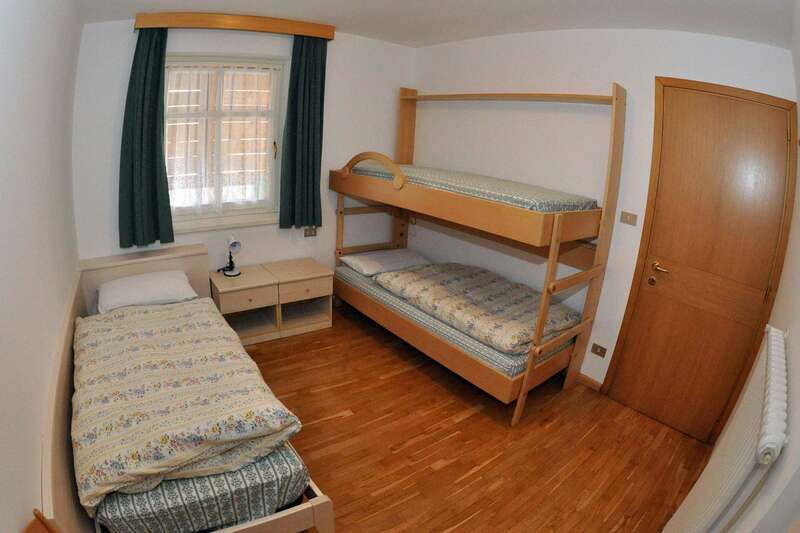 It is located a few meters from the ski and bus stop, just a few steps from the town center. 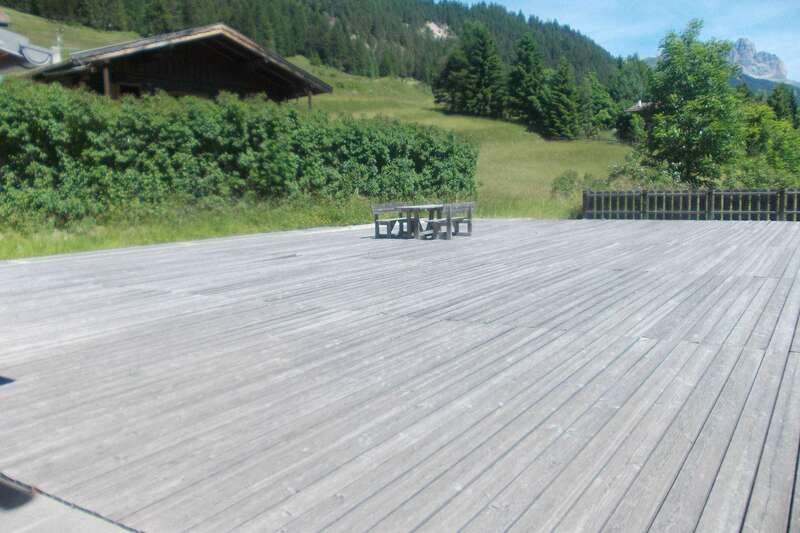 The house also has a large terrace / solarium, garage and ski storage for the winter.